Your pajama-clad 1 a.m. runs to CVS just got way more interesting. Following the lead of Target, Nordstrom, and more, the drugstore is the latest in an ever-growing list of mainstream stores to debut a Korean beauty section. Isn't it kind of unbelievable that just a couple of years ago, we had no clue what a 10-step skincare routine could possibly entail—and now, we can get the best K-beauty products in the same place we frequent for cough drops and paper towel "emergencies?" Curated by none other than Alicia Yoon of online K-beauty destination Peach and Lily, the 100-product range will hit shelves in 2100 CVS stores in April. And while we'll have to hold out until then to see which products made the cut with Yoon's very savvy eye, we know to only expect the best. In the meantime, shop some of our favorites from Peach and Lily below. Don't let the name scare you away, because there's a reason this heavenly cream has sold out by the millions in Asia (and has rapidly become a best seller on this side of the Pacific, to boot). 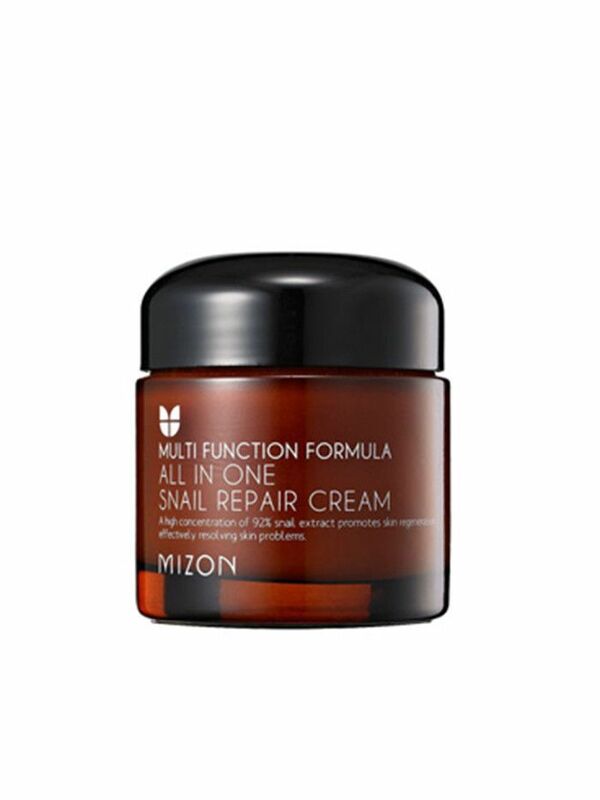 Snail slime is highly regenerative by nature and happens to be packed with skin-perfecting ingredients like hyaluronic acid, enzymes, and peptides. Slather on this lightweight cream and watch uneven, bumpy skin transform in a matter of days. Even the most stubborn blackheads are no match for this deep-cleansing mask, which uses charcoal and oxygen to purge pores once and for all. 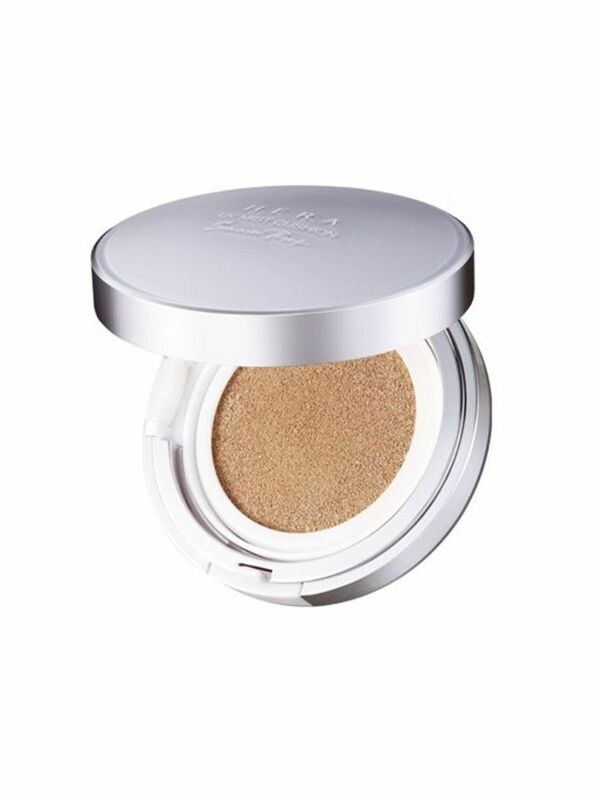 The ideal foundation looks like your skin, but better—and cushion compacts are unrivaled in achieving that smooth, natural-looking coverage. 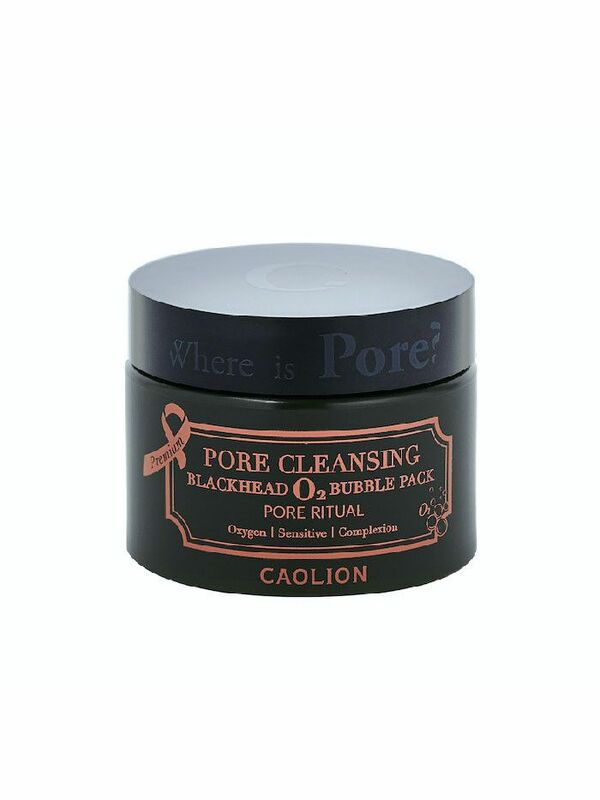 And if it hydrates your complexion, all the better—Yoon zeroed in on this particular product by asking Korean flight attendants how they kept their skin looking so flawless on long flights. 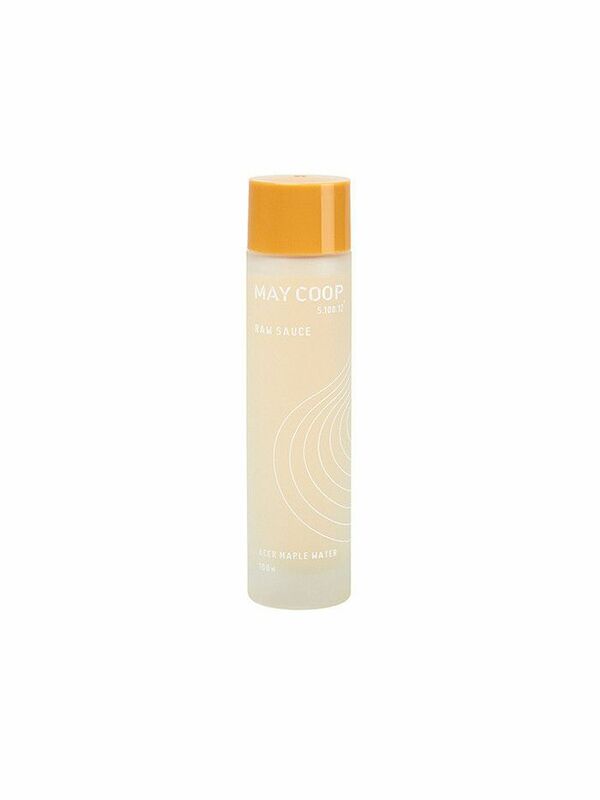 Think of it as a micellar water to the umpteenth power: A toner and moisturizing, botanical-infused "essence" all in one, this cult-fave emulsion is the perfect solution for gentle cleansing in the morning. 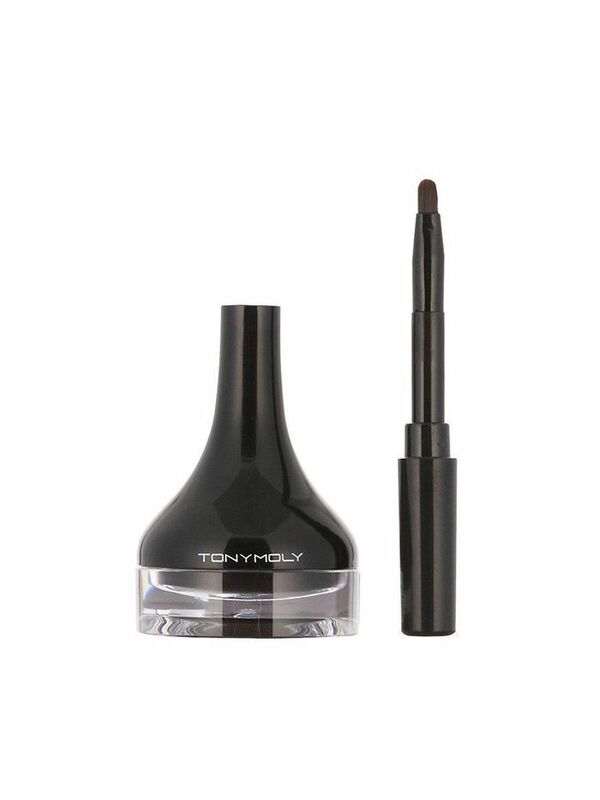 Finding the perfect eyeliner is a deceptively tricky task, but this one ticks off all of our requirements: The gel formula allows for exceedingly smooth application and blends perfectly into a smudgy smoky eye if that's your aim—but after it dries, it stays put.